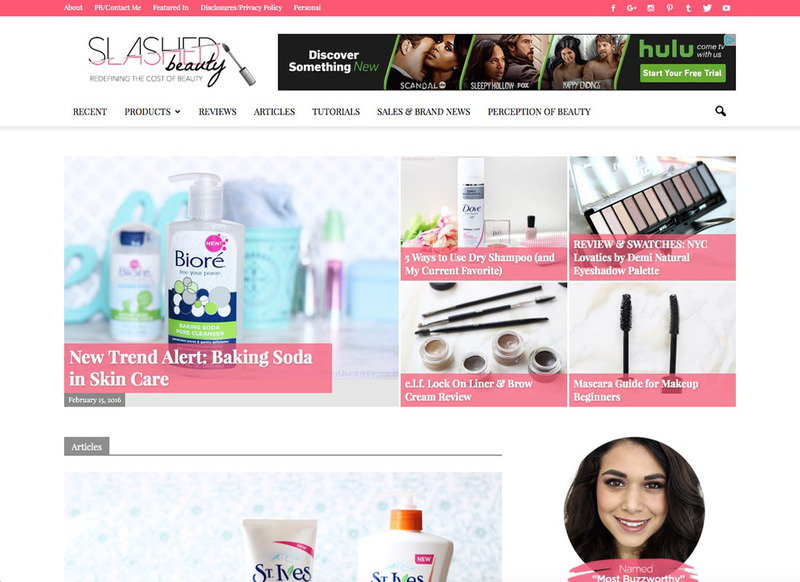 Slashed Beauty is a nationally-acclaimed beauty blog by Miranda Mendoza. Moss Web Works implemented a new WordPress theme and customized it for the blog’s unique features. Like something I coded? Caffeinate me! If you appreciate something I wrote, then buy me a cup of coffee (or two).